The perfect introduction to some Gumbuya favourites. 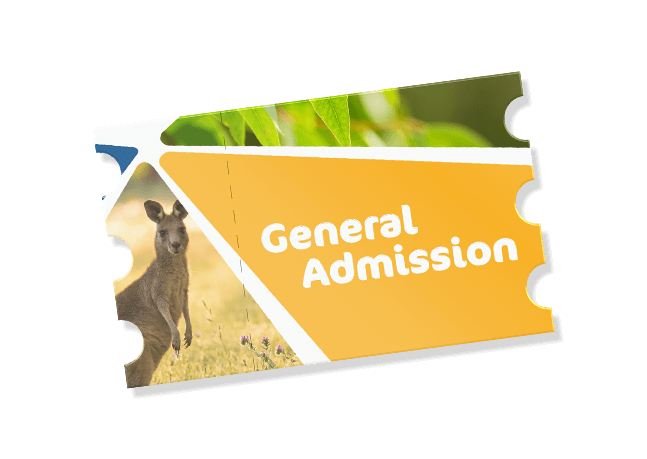 In a fun and informative presentation, our experts will take you inside the wondrous world of our macaws, koalas, dingos, pythons and kangaroos. FREE. Take your brush with the wild to the next level by adding on a Close-Up at the end of your Ranger Talk for $20 per person, per animal. You’ll get to meet the animals and snap that perfect selfie. 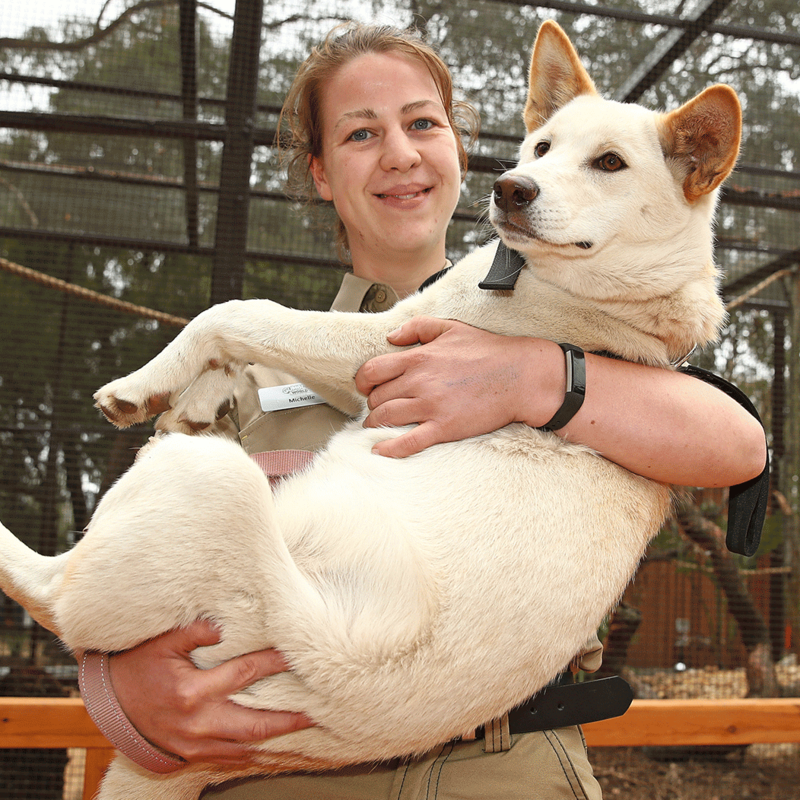 Hold the macaws for the ultimate colourful selfie, go inside the enclosure for a cuddle with our adorable dingos or be brave and hold a python! Score a pic on your own phone as proof! Close Up’s can be booked on the spot straight after the Ranger Talks, however we suggest booking your Close Up online prior to your visit to secure your spot.